The plans below are copyrighted and sole property of the designer. They may be studied but not copied for any other use except by the designers permission. 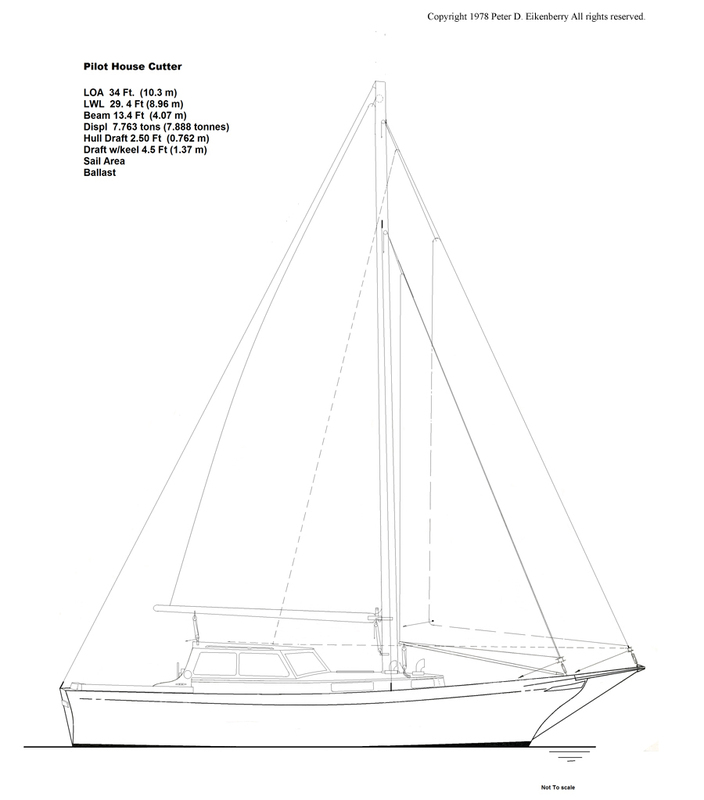 Revised 04/03/2014 © newboatbuilders.com 2010 All rights reserved.